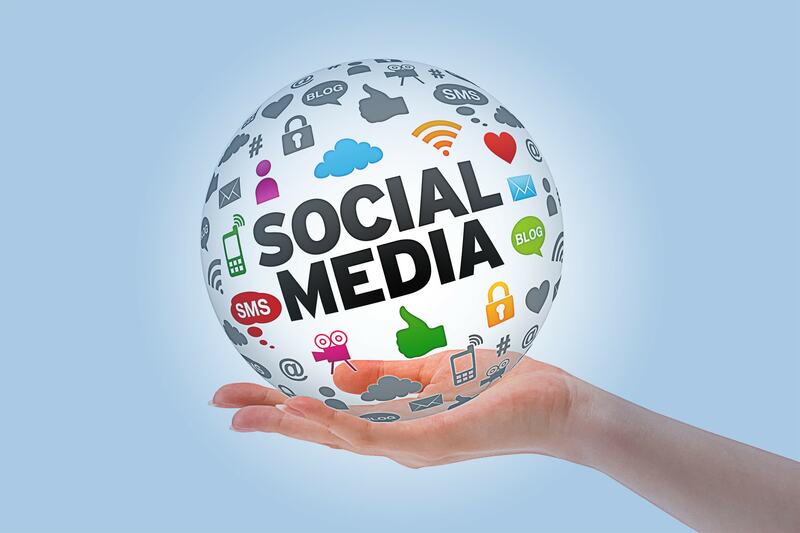 The use of social media has expanded exponentially in the last few years and is likely to continue unabated. Employers must take a fresh look at the impact of social media use by their employees on their workplaces. Understanding the ramifications of social media use, and how to legally manage it, reduces risk and makes good business sense. This course, taught by the Directors of Labor & Employment Law at Gibbons P.C., Susan Nardone and Kelly Ann Bird, will explain what you need to know to effectively handle social media in the workplace. Ms. Nardone is an experienced litigator who has represented employers in defense of a wide variety of employment-related claims brought in state and federal courts and before administrative agencies, including the Equal Employment Opportunity Commission, the New Jersey Division on Civil Rights, and the Pennsylvania Human Relations Commission. In addition, Ms. Nardone has experience bringing and defending restrictive covenant litigation involving non-competition, non-solicitation, and confidentiality provisions. As a complement to her litigation practice, Ms. Nardone provides strategic, preventive, and compliance advice to employers on virtually every aspect of the employment relationship, including workplace investigations, employee hiring, discipline and termination, and accommodations and leave. Ms. Bird counsels employers on employment and human resources issues, and litigates as necessary in these areas. Her clients range from small, family-owned businesses to regional based companies with thousands of employees. Her experience involves proceedings in federal and state courts, and state and federal civil rights agencies, as well as arbitrations and mediations. In the past year, Ms. Bird has worked with clients ranging from small start-up businesses to well-established medical device companies, to craft and implement policies that comply with federal and state laws, including the NLRB's recent decisions concerning protected activity. She has conducted multiple investigations into allegations of improper and unlawful workplace conduct. Ms. Bird's experience is enhanced by her work on the State of New Jersey Committee on Character, in which she evaluates candidates for the New Jersey State Bar and was recently appointed a Statewide Part Chair. She actively works to support the growth of women in the legal profession, by serving as co-chair of the Gibbons Women's Initiative Events Committee and in her work for two terms as Chair of committees for New Jersey Women Lawyers Association. Well done. Thanks for making this available. Have two presenters in this course worked well. Knowledgeable and succinct, both. Well done. Both of these women were excellent and worked well together to make it a very interesting and informative presentation. Well done! Excellent, highly substantive program. Both presenters were outstanding. Both presenters were well-versed in this area of law. Because they are knowledgeable and experienced, they offered real situations to apply the NLRB decisions. It is an effective way to learn. Interesting presentation and good supplementary written materials. Presentation was well done and provided current and important information. This was an excellent presentation that I would highly recommend. Presenters were wonderful. Very relevant, up-to-date, and helpful. I have been in attendance at MANY seminars meeting, training, ....and on and on.... This one of the best presentations. Sorry to see it end. Excellent presentation about the NLRA implications of social media policies! Learned allot! I thought it was very, very good. Thank you.